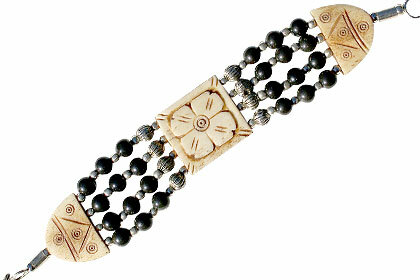 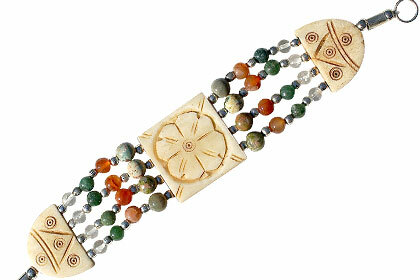 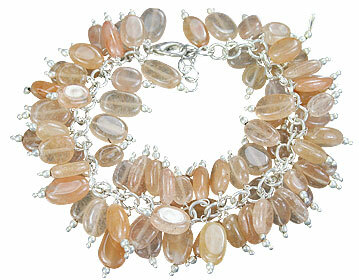 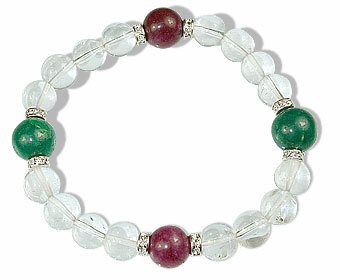 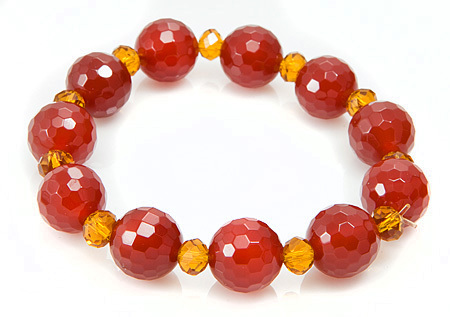 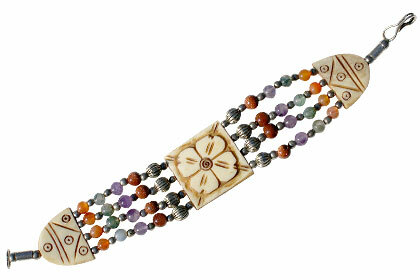 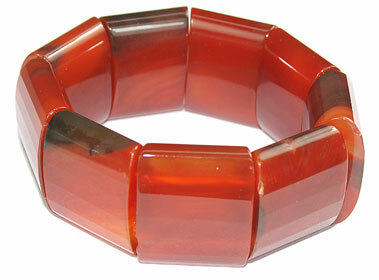 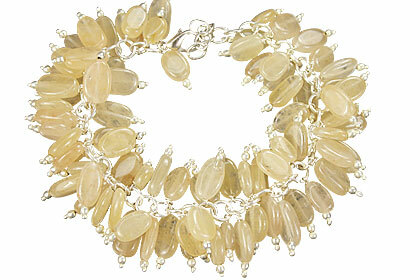 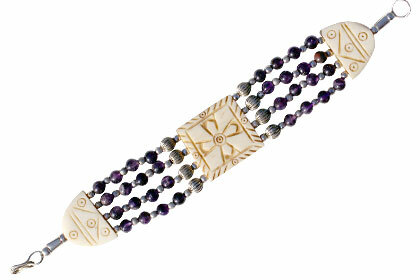 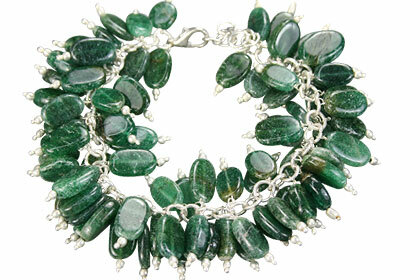 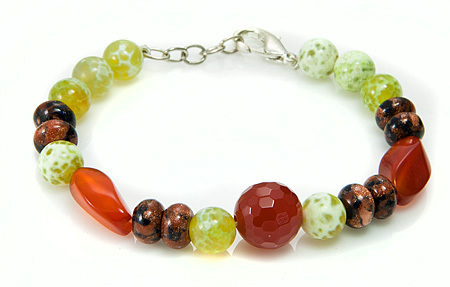 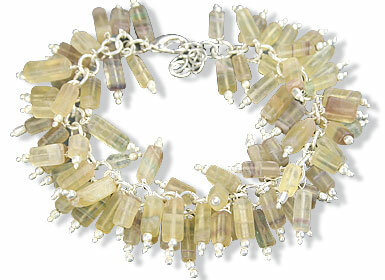 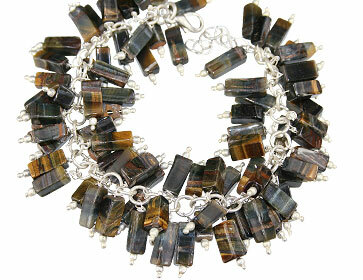 A rare collection beaded bracelets different kinds of gemstone beads and pearls in many shapes and sizes. 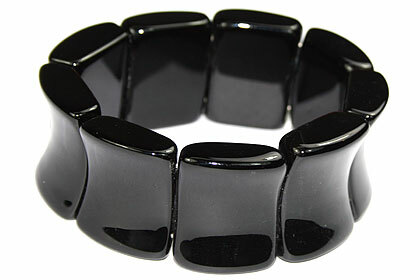 Perfect for using for casual wear at home or an informal college or office party. 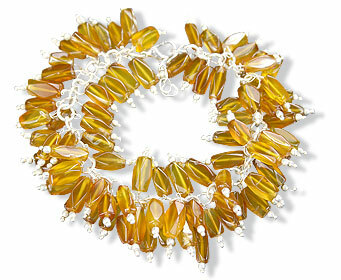 Match them with some beaded necklaces and earrings and you are ready to dazzle. 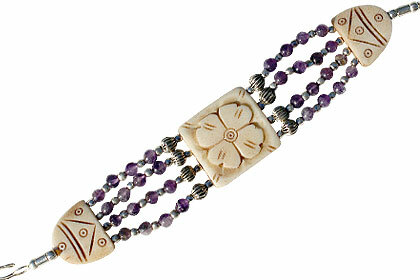 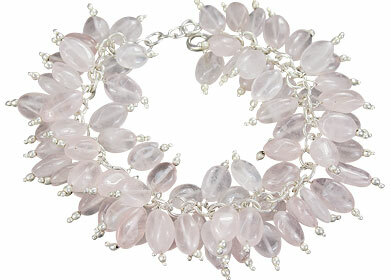 Our beads bracelet jewelry is unique for its range of designs, diversity of gemstones and pearls and unbeatable prices. 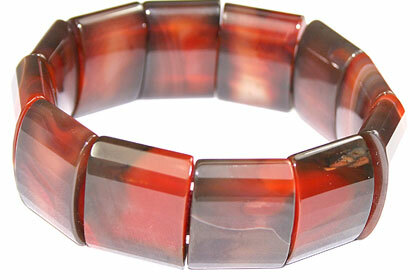 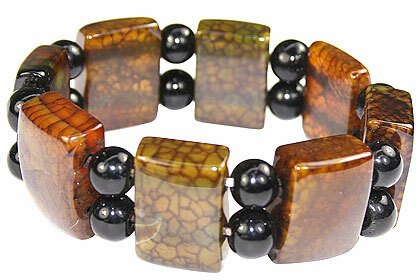 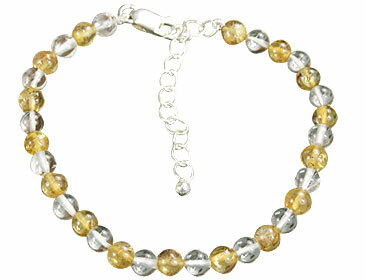 Check out our beads stretch bracelets, mens bracelets, silver beads bracelets.